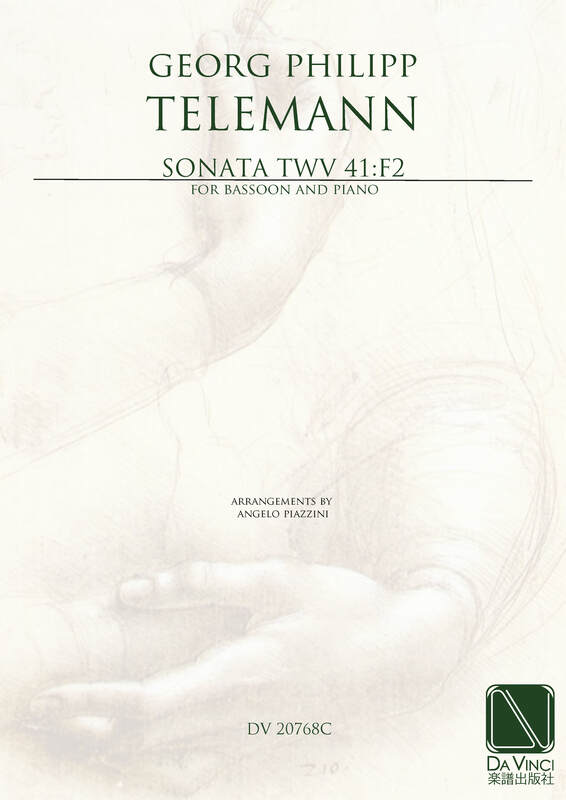 Georg Philipp Telemann (b Magdeburg, 14 March 1681; d Hamburg, 25 June 1767). German composer. The most prolific composer of his time, he was widely regarded as Germany’s leading composer during the first half of the 18th century. He remained at the forefront of musical innovation throughout his career, and was an important link between the late Baroque and early Classical styles. He also contributed significantly to Germany’s concert life and the fields of music publishing, music education and theory.